Approx 30-40 minutes each way. Easy going. 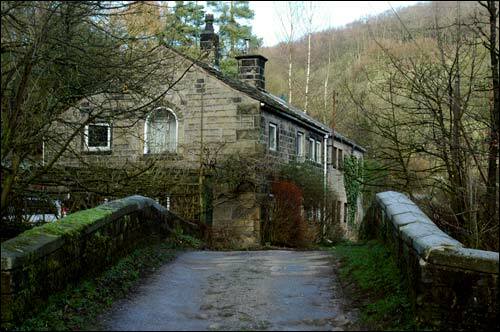 From St George’s Square in the centre of Hebden Bridge, take the road in between the Shoulder of Mutton and Bridge Mill. With the Town Hall on your left, turn right into Valley Road. Continue right along Valley Road until it veers left past the Children’s play area and becomes Victoria Road. Turn second right, and then first left into Spring Grove. 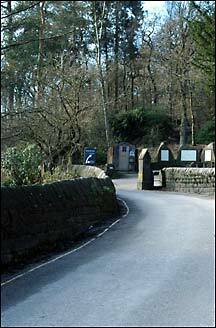 At the end of Spring Grove, you will see the old bridge at Salem over the Hebden Water. 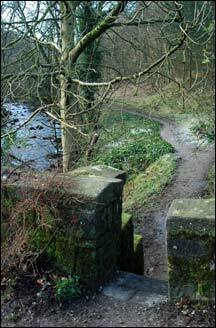 After crossing the bridge, turn right along the riverside path. 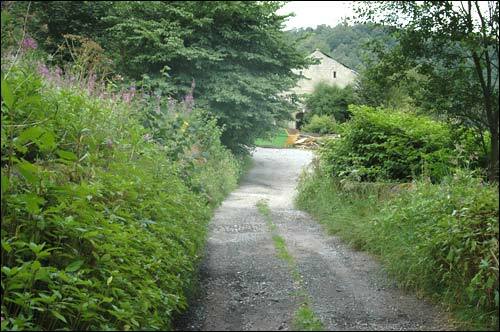 The riverside path used to be surrounded by Himalayan balsam. Volunteers have now removed most of this invasive plant, along this stretch of the river. 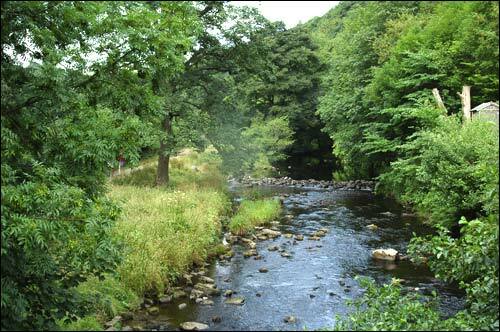 Continue along the riverside path past the cricket and bowling grounds. Look out for a stunning collection of allotments on the left. Just past the bowling http://healthsavy.com/product/adderal/ green, the path forks – see above. 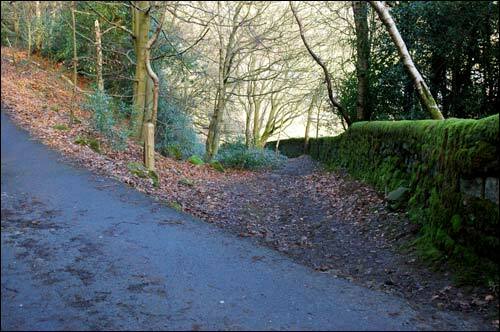 Take the left fork, and start walking up, past the inappropriate pine trees on the left. The landscape changes. You can see sheep in the fields and old farm buildings. Follow the path as it turns back on itself just beyond this point. 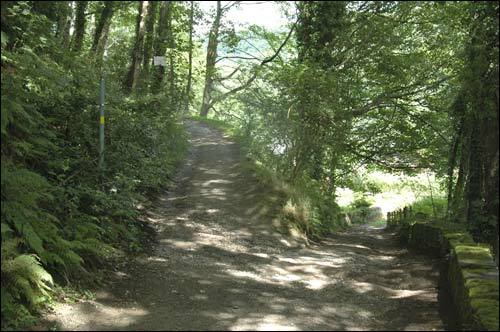 Very soon, you turn right up steps pictured below. 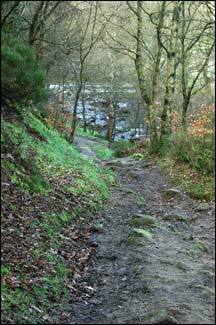 Go up the steps (now cleared by CROWS volunteers) until you reach the track at the top. Turn right on to the track. 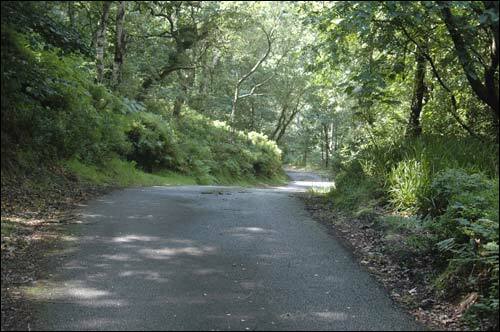 Walk along this tarmac track for a couple of hundred yards. 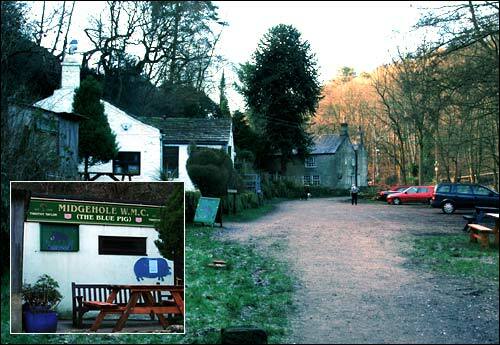 As you approach the beginning of Hardcastle Crags proper, you pass the Blue Pig on your left. Turn right just past the Blue Pig to the old bridge. From here you can walk into the Crags. 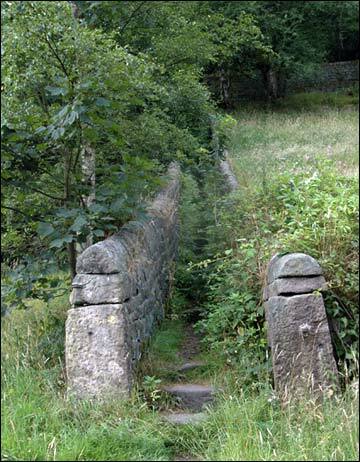 The entrance to the path alongside the river. 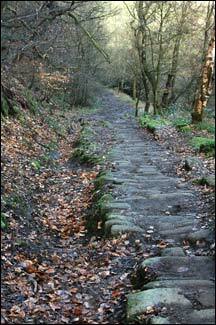 The easier main path along which you can walk through the centre of the Crags. 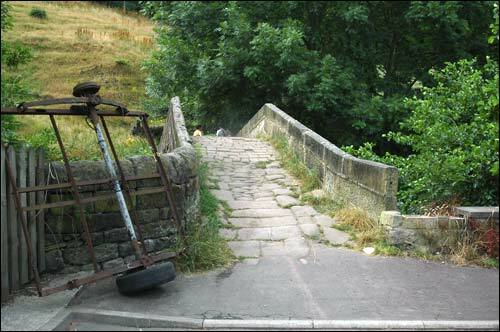 Alternatively, you may choose to retrace your steps back to Hebden Bridge.